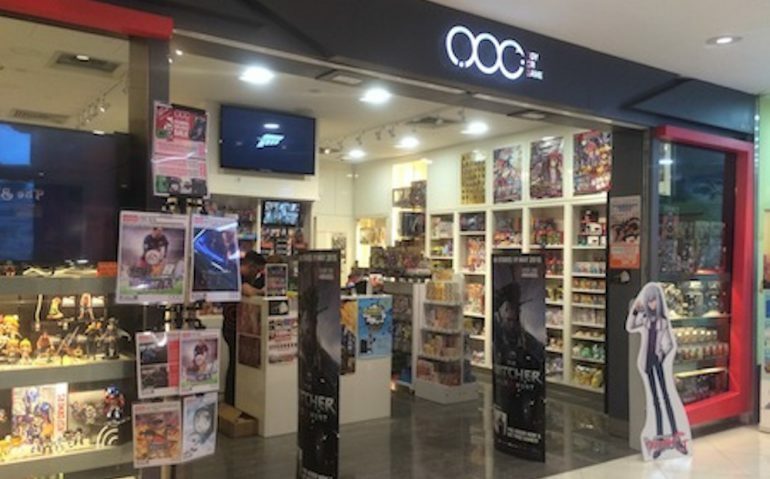 Singapore-based retail chain Toy or Game (TOG) is disrupting the way hobby/collectible stores manage their businesses and engage their shoppers. TOG is embracing new technologies and innovations as it has decided to automate and realign its past methods for acquiring business intelligence and studying shopper buying behaviours through the incorporation of new emerging technologies. To do so, the retail chain is partnering with Singapore-based technology firm, DDS – Data Driven Solutions. The two firms will be working together to realign TOG’s business processes to engineer and architect a data mining strategy. The company’s end game is the adoption of artificial intelligence to enable retail business management and shopper behaviour monitoring. The in-store analytics component of this big data initiative undertaken by TOG will be filled by California-based technology firm, RetailNext. DDS is the exclusive partner for this EDBI-invested firm and also the Southeast Asia deployment partner for global retail brands. Present in Singapore for over 3 and a half years, Toy or Game is present in 10 different locations spread throughout Singapore, providing collectible toys, trading cards and video games to a wide range of customers.